The bml file extension is associated with the BPM Studio, an audio player for Microsoft Windows operating system that allows users to create live DJ performances. 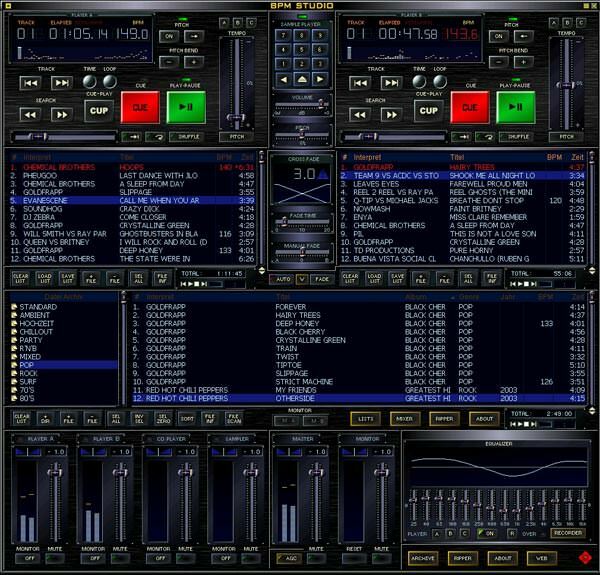 The bml file stores bitmap skin for BPM Studio. Programs supporting the exension bml on the main platforms Windows, Mac, Linux or mobile. Click on the link to get more information about BPM Studio for settings bml file action.